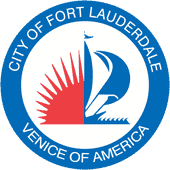 About / Description: Coral Ridge Isles is a beautiful neighborhood of homes in Fort Lauderdale positioned to fully take advantage of the amazing South Florida lifestyle. With the turquoise waters of the Atlantic just minutes East, our community is replete with wonderful entertainment, fine dining, shopping, transportation and educational options. 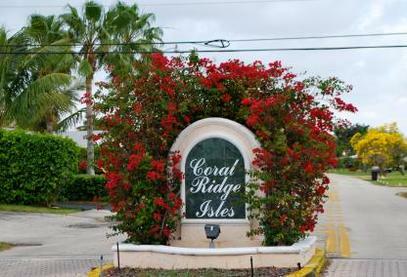 Coral Ridge Isles consists of nearly 1,000 homes bounded by Commercial Boulevard on the South, Cypress Creek Road on the North, Dixie Highway on the West and Northeast 18th Avenue on the East. We have approximately 400 homes located on waterfront canals with ocean access under fixed bridges and another 600 homes on quiet, tree-lined streets.